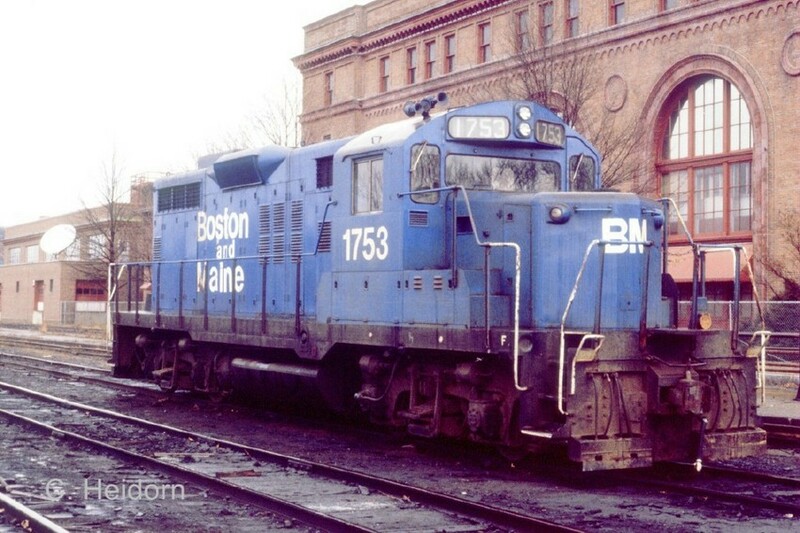 1753 Stands at Waterbury Station Spring of '87. Photographed by Chuck Heidorn, March 21, 1987. Added to the photo archive by Chuck Heidorn, June 12, 2010.